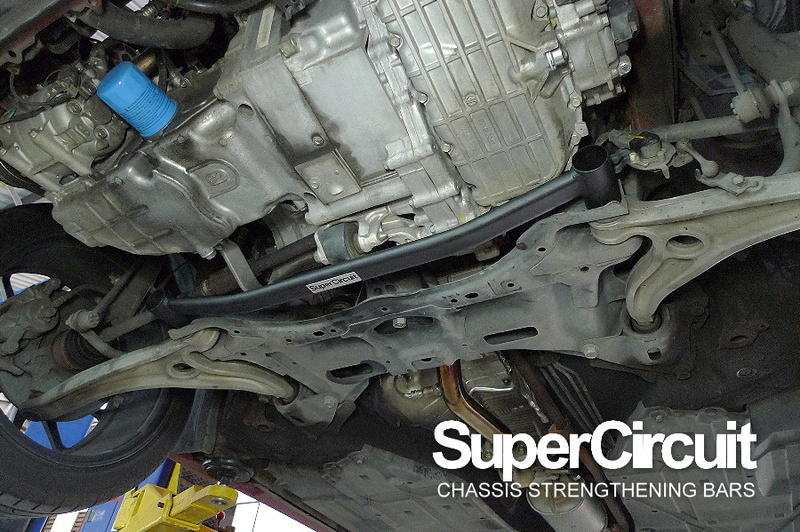 SUPERCIRCUIT HONDA CR-Z ZF1 Front Under Bar. 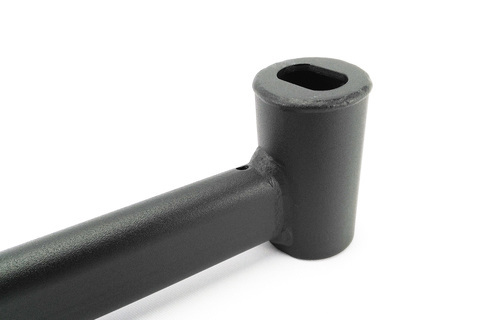 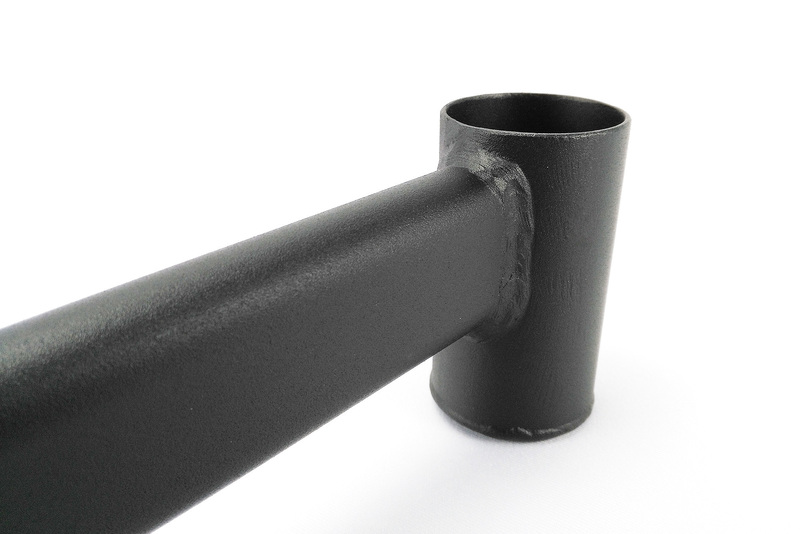 Industrial grade MATTE BLACK coating is durable and matched well with the undercarriage colour for a more professional and original look. 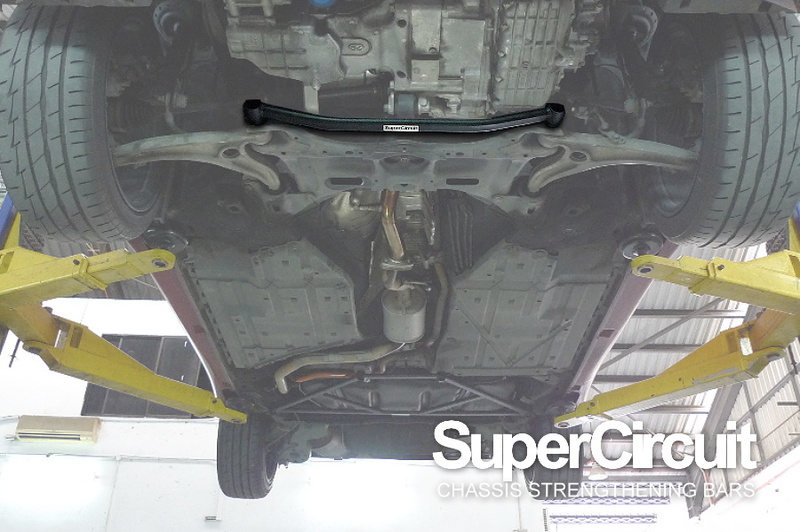 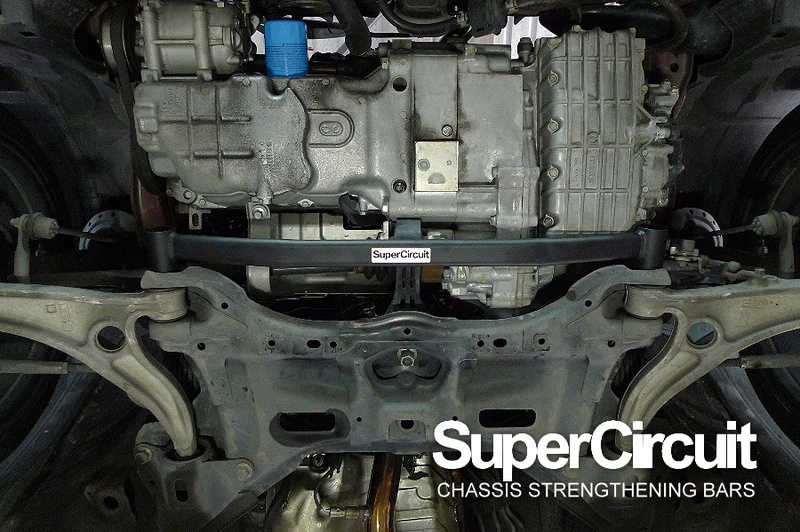 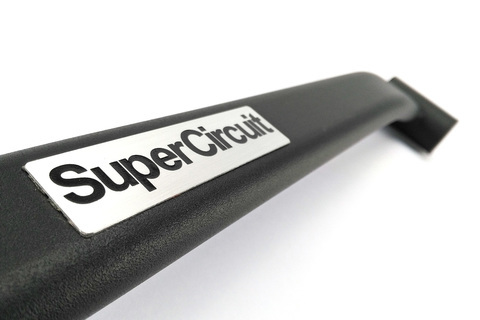 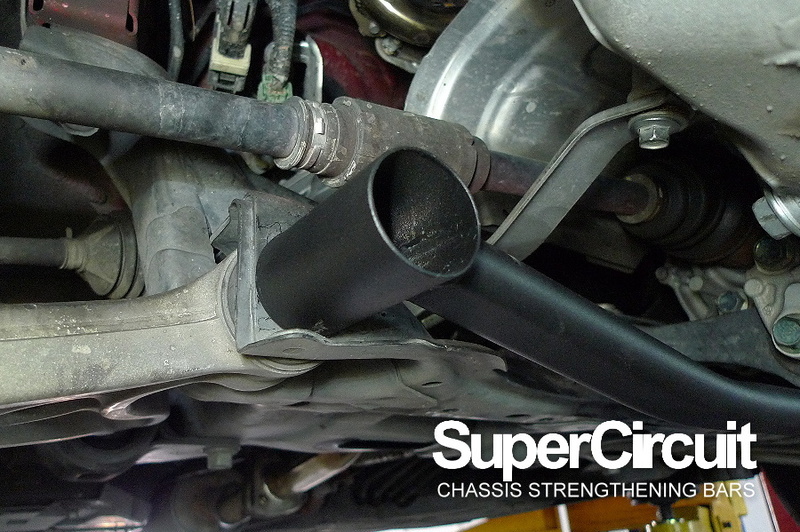 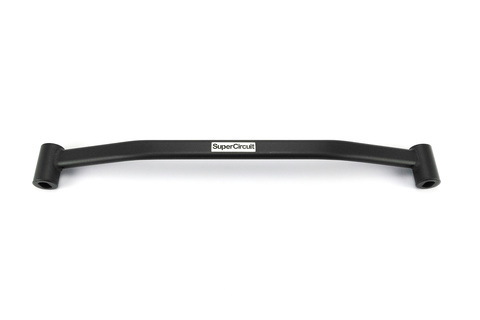 For optimum front chassis strengthening effect, install the SUPERCIRCUIT HONDA CR-Z FRONT STRUT BAR, FRONT ENGINE BAR, FRONT LOWER BRACE (4-point) & REAR STRUT BAR.